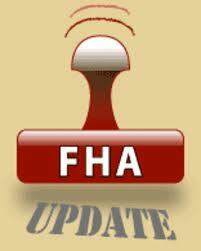 What Do You Know About FHA? Don’t have much down payment? Credit scores not the best? Have many, many bills? If these apply to you and you still want to buy a house and have enough income, then FHA may be the loan for you. FHA has been providing loans for 80 years and is still going strong. In fact, during this recent recession, FHA has often been the only available source for mortgage funds as other banks hoarded their funds. In the past few years, FHA has provided about half of all new mortgages. In fact, In 2010, FHA provided 56 % of loans for all first-time home buyers, and 60 percent of all African-American and Hispanic home buyers. In addition, 85% of borrowers obtaining homes at the higher loan limits had incomes below $150,000, and nearly 65% had incomes less than $100,000. FHA, Federal Housing Authority, was established by the US government in 1934 to help buyers get mortgages so they could purchase homes. FHA does not originate mortgages, but FHA provides a guarantee, backed by the faith and credit of the US government, so that lenders using the program are more inclined to provide the money as the risk to them is much less. Since FHA has been around for so long, over the years various myths and untruths have circulated among potential buyers and sellers. Because recently so many buyers are using the FHA program to purchase homes, the idea that FHA must be bankrupt or will go bankrupt has emerged. How can the government underwrite so many loans? What if we have another downturn? 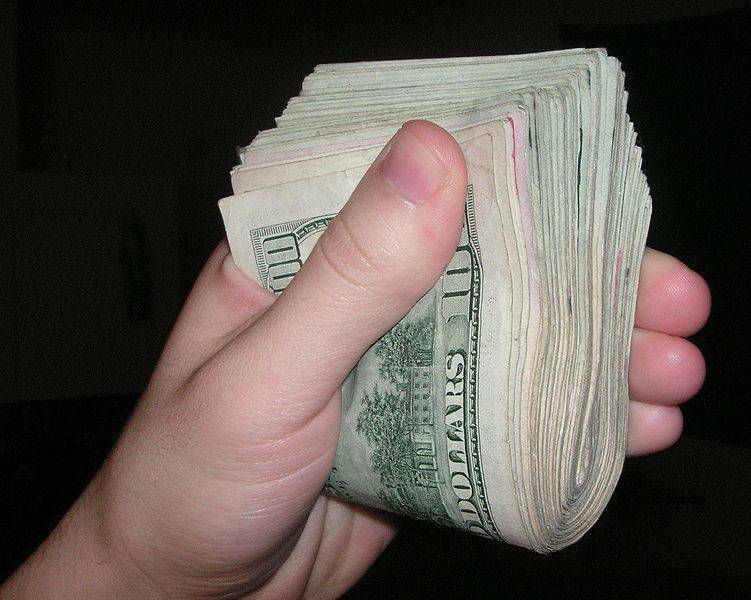 Will the government be on the hook for trillions of dollars if can’t pay? This is a complete myth. It’s especially ridiculous because at this very moment FHA’s current cash reserves total $33.7 billion – a $400 million increase from a year ago. These reserves are fully capitalized to pay 30 years’ worth of expected claims and losses. By comparison, the Financial Accounting Standards Board only requires private financial institutions to hold reserves for losses over the next 12 months. FHA has 30 times that amount in their cash reserves, plus another $2.55 billion in the excess capital reserves. So, adios to that idea. FHA is totally solvent. Many, if not most, banks were hit hard by the current recession, so FHA must have suffered more than most. This is a companion myth to the FHA is bankrupt. Here’s the real skinny. Yes, FHA was hit by foreclosures; it did have to guarantee some bad home loans. But, the reality is that most of those loans were the older ones, written pre-2006. These loans represent less than 25% of FHA’s portfolio. Realty is 75% of FHA loans were written after 2009 and have superbly good rates of payment. Loans originated in 2010 & 2011 have the best performance in the 13 year history of the Neighborhood Watch data system with a seriously delinquent rate of 1.85%. Loans originated in last two years now comprise only 7% of the seriously delinquent loans in FHA’s portfolio. As prices on properties began to rise, especially in states like California and New York, many would-be FHA buyers were shut out as loan limits were very low for those areas. So, Congress approved higher loan limits for selected areas. As usual, naysayers grew frightened, reasoning that higher loan amounts put FHA at higher risk. Here’s the problem with that reasoning. Actually, higher loan amount on the more expensive homes tend to perform better than on the lower-priced homes. This makes sense as you realize that buyers had to qualify for these homes and so have higher incomes and most likely more assets and savings in cash of difficulty. FHA borrowers in FY 2011 have an average credit score above 700. This is the first time the average credit score for FHA borrowers broke the 700 mark. FHA credit quality has improved steadily since 2007, 4th quarter. Over 50% of FHA loans made in every quarter since 2009 (2nd quarter) had credit scores above 680. In 2006 and 2007, only about 20% of the FHA loans insured in 2006-2007 had credit scores above 680. That’s all well and good, but the great thing about FHA is that those with lower credit scores, but decent income can also qualify as FHA programs are very flexible. And, yes, the down payment required is still 3.5% of the purchase price, though with various FHA fees that amount to more like 7%, still the lowest around. Viva FHA! The housing debacle remains impervious to improvement for millions of homeowners who find themselves unable to sell, unable to refinance and unable to move on with their lives. The post-2007 tightening of loan guidelines prevents many from using the traditional method of changing a mortgage loan, refinancing. For some the solution may be in the newly-popular loan recast offered by some banks. It’s not publicized, but some banks will do it. What is a Loan Recast? With a loan recast, the borrower puts a significant amount of cash into his current mortgage principal. The principal may be underwater or may show equity, even significant equity. Let’s say the borrower has just received a large inheritance or settlement and would like to take a chunk of it and apply it to his mortgage. 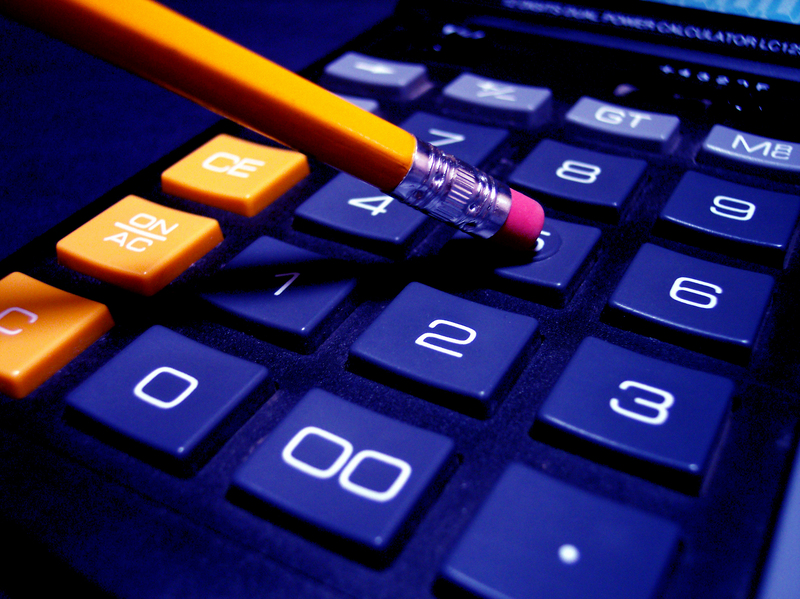 Assuming the bank agrees, the loan is then re-calculated, re-amortized at the same rate and terms. The borrower can now look forward to lower mortgage payments throughout the life of the loan. Loan recast differs from a loan refinance in several ways. For one, the fees are usually minimal, around $150, compared to the thousands of dollars required to refinance a loan. Second, instead of taking money out of the equity as in some refinances, the homeowner puts money in with the goal of lowering the principal owed. Third, the terms and conditions of the loan do not change, though due to the payment to the principal, the payments will be lowered. How significant the change depends totally upon the amount put into the loan. Of course, since the borrower is giving money to the bank rather than asking to borrow more, the borrower does not have to supply credit report, tax returns or other financial information. For those with FHA or VA loans, the issue is simple: the loans cannot be recast. These are government-backed loans and are simply too complicated to allow it. Then, many lenders will not recast adjustable loans [ARMs] or jumbo loans. Also, many banks simply do not offer loan recasting and even those that do must be prodded and poked into offering the service . The borrower must be proactive. Obviously, the main beneficiaries of a loan recast would be those who already have their mortgages at low fixed rates. If the interest rate is higher than, say, 5%, it’s usually not worthwhile for the borrower to pay it down unless absolutely no other option is open. Above 5% interest, all things being equal, it makes more sense to seek out a refi. Also, since the payments of adjustable rate mortgages can easily be changed simply by adding the extra money to the principal as the rates re-adjust every few months or every year depending upon the terms of the note, most borrowers with ARM mortgages do not need to recast their loans. Loan recasting may apply even to underwater homes. Assuming that the homeowner is current in his present payments and determined to stay in the home no matter what and, further, is convinced that with time and patience the home will rise in value, the underwater homeowner may decide that a loan recast is the best option. Though the government and numerous housing advocacy groups have suggested principal reduction to the banks as a way to alleviate the housing crisis, by now it is pretty clear that forgiving debt is the last thing that the banks want to do. With a loan recast, homeowners take matters into their own hands. Loan recasting is not by any means a panacea as it can apply only to a few. The borrower must have a significant amount of money to put into the mortgage, must be current, must have a fixed mortgage and must be satisfied with the current terms and conditions. For those who do meet these criteria, loan recast is yet another financial tool to help weather the housing downturn. If you hadn’t noticed, the housing market has slowed to a crawl since the expiration of the home buyers’ tax credit. 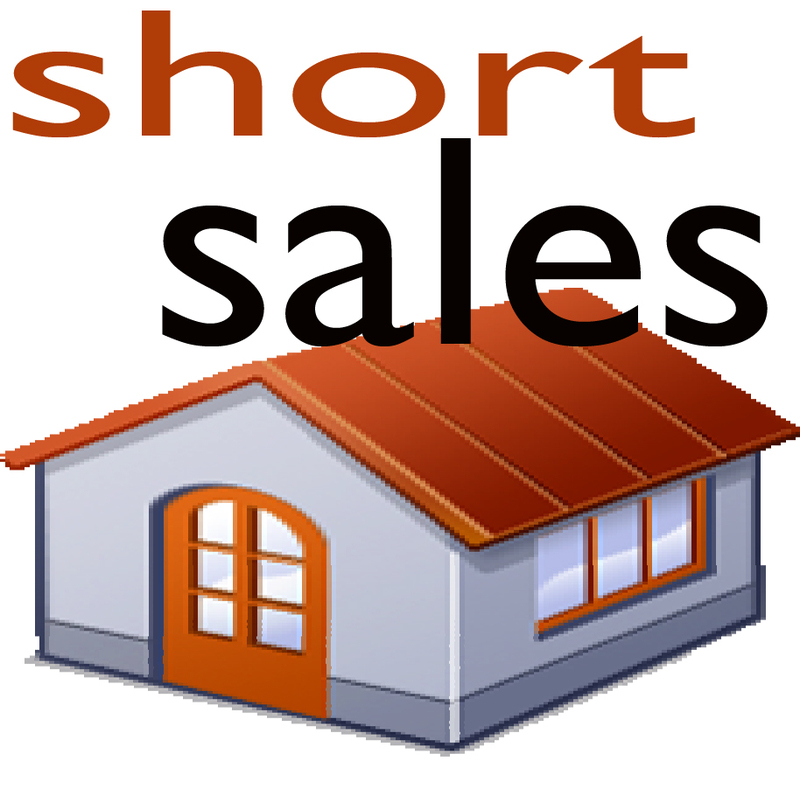 For those who are trying to sell their houses either as a short sale or a standard sale, it’s becoming that much more difficult. Add to problems with appraisals, issues with underwriting and stingy banks a dearth of buyers. Inventory is up; demand is down. Why is selling a condo even more difficult? It seems-around here at least-that the majority of buyers still prefer a single family house with a yard for the dog and the kids and even a white picket fence. Of course, standalone homes do cost more, so frequently-though not always-the condo buyer is looking at price. Many condo buyers eke out a down payment so they can squeak into the payment and get themselves a property. Of course, there is such a thing as a luxury condo market, but we can safely say most condo buyers are very concerned with price. What is FHA and Why Should I Care? Enter the FHA loan. FHA is a government-backed loan which allows the buyer to purchase a property with 3.5% down and some extra money for closing costs which can be paid by the seller or the bank if it’s a short sale. 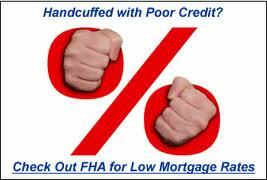 FHA loans also allow lower FICO scores and higher “ratios”, the total housing cost paid by the borrower. Sometimes, FHA ratios can go to 50%, 55% or even 60%, allowing the buyer to get into the property for very little money. Funny thing about FHA loans. During the “bubble years”, they all but disappeared. They take a bit longer to do. The lender has to know what he’s doing -a rarity in those years, and they do cost the buyer more in the long run. During those years, though, Congress changed the loan limits repeatedly as prices soared. Today, depending on the area, loan limits run as high as $729,750. Beyond that, it’s luxury property to the FHA,and you don’t need the government’s guarantee to buy your house. Today, because money is tight and and appraisals are often arbitrary due to new regulations, FHA-backed loans have really saved the day. Today, more than 30% of all loans are FHA, up from 3% in 2007. Big jump! For you, trying to sell your condo, this means your complex really, really needs to be approved by FHA. If it’s not, you are missing a big chunk of the market. If you are a buyer using FHA or not, it should still matter because of what it means for resale down the road. If you buy into a non-FHA approved complex, then you may have problems selling it, too. Is My Complex Approved and Does It Matter? In the past, having the complex approved didn’t make so much difference because FHA would “spot” approve a loan in non-FHA-approved complexes depending on the details. FHA no longer allows this. It makes sense, too, because guaranteeing 30% of the market has put FHA on the line and it needs to protect itself as much as possible. Now, the complex must be FHA-approved to use FHA loans. By now, you’re wondering if your complex is FHA-approved. You don’t need to call me to find out. Just go to www.fha.gov , enter your complex’s information and voila! you will know. If you a buyer and want the real lowdown on the complex, and that is vitally important information to have–go to Check.FHAA which for a small fee tells you about approval, and outstanding liens,pending litigation, percentage of units financed by FHA, percentage owner-occupied or investor-owned. Also, the complex’s management company or Board President if it’s small should be able to give you this information. If your complex is not FHA approved and you want to sell, the Check FHA Approval site will show you if the complex is even eligible. Then, get the HOA, the management company or even your own attorney to get the ball rolling. It’s worth it. Loan Restructuring v. Loan Modification: What’s the Difference? Mortgages and foreclosures, never popular topics, are dominating the news lately. Gradually, we are learning ways to halt or at least slow this onslaught of foreclosures ravaging neighborhoods and ruining lives. One stop-loss method is loan modification. Typically, loan mods are for homeowners who are behind in their payments and are facing foreclosure. In fact, I’ve even done a previous post about Loan Mod Myths. Minimum of 12 months elapsed since loan origination date. The mortgagor [homeowner] most be delinquent (3 full payments due and unpaid) or more. Default due to a verifiable loss of income or increase in living expenses. The Loan Modification mortgage must remain in the first lien position. Loan may not be in foreclosure when executed. 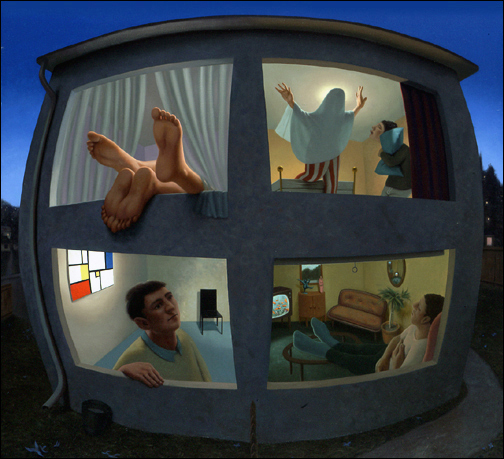 Owner occupant, committed to occupy property as primary residence. Mortgagor has stabilized surplus income sufficient to support the Loan Modification mortgage. 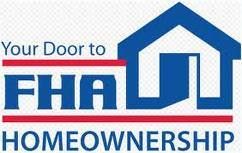 Does not have another FHA–insured mortgage. In some cases, the banks today will modify loans for those who are less than three months late. And, banks will modify investor-owned or non-owner occupied. Banks do require financial information, such as pay stubs and tax returns, but credit scores are not an issue. What this all means is that you must have enough income to support the new payment. Banks will not modify your loan if you cannot show you have the income to sustain the new, lower, payment. 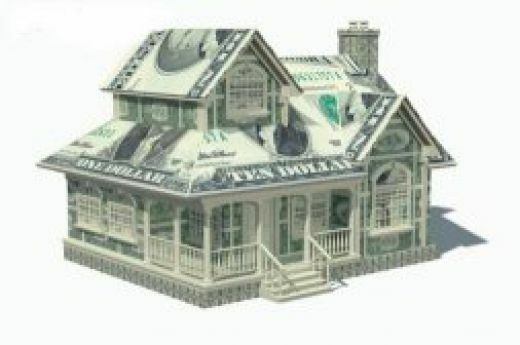 If you can’t show the income, then the best option for you is probably a short sale which will do less damage to your credit than a foreclosure and allow you to purchase another home within 2 years, provided, of course, you’ve paid your debts during these years and you can qualify for a loan. What about those who are not behind in their payments? For those current in their payments, Loan Restructuring , may be the answer. If you have not missed payments or perhaps find yourself owing more than your home is worth, you may be able to redo your loans without having to bear the cost of refinancing. How is this possible? Who is eligible for loan restructuring? Essentially, if you do not fall into any of the loan mod categories, then you may be eligible for a loan restructuring. Mortgagor does not have to reside in the property; investment property qualifies. Mortgagor may receive a reduction in principal, interest and a cash refund. No “Hardship” letter is required. Existing income, debt, credit scores do not matter. A loan restructuring may enable you to reduce your principal, especially in areas where property values have fallen drastically and many owners are thinking of “walking away.” How exactly can this happen? In seeking to restructure a loan, the homeowner re-examines the loan at the point when it was originated. Attorneys or real estate brokers, like myself, working with attorneys search the documentation of the loan to see if it was predatory in nature or, if not, if it did not fully comply with federal Real Estate Settlement Procedures Act [RESPA] requirements. If a flaw is found, the original loan is voided and restructured (not modified). This allows the homeowner or his representative to negotiate with the lender from a position of strength. If the loan was “bad” from the beginning, why modify a loan to the advantage of the lender? Restructuring is clearly the best option for the homeowner. If the loan is found to be predatory or in violation of RESPA, the homeowner may also be eligible for a refund of all or part of the original closing costs. As we have all heard, banks packaged our mortgage loans into so-called “exotic” financial instruments and sold them all over the world. It’s these mortgage-backed securities and credit default swaps which are the original cause of our Current Recession. In their bottomless greed, banks sold and resold mortgages, slicing and dicing them into parts which they cannot now put back together. It is these mortgages which are great candidates for restructuring. If you think you might qualify for a restructuring, call or email me and for a small fee we can find out. If your loan is not eligible for restructuring, the fee will be returned. Finally, some relief for California home sellers and home buyers. As part of the federal stimulus package, conforming loan limits have been raised substantially, up to $729,000 and, to FHA loan limits are up to the same amount until the end of the year. Until now, conforming loan limits, meaning those conforming to the guidelines issued by Freddie Mac and Fannie Mae and thus saleable on the secondary market, capped at $417,000. Above that limit and buyers had to purchase a so-called jumbo loan with rates at least 1% higher and sometimes far more. That hadn’t bothered us in SoCal much. Even with our ever-escalating prices, lenders simply packaged a first loan up to $417,000 and offered a smaller second loan to cover the difference. Then came August 07 and the subprime crisis hits the fan. Foreclosures start to multiply, so lenders revise their guidelines to plug up the gaping holes speculators and the penniless had been running through. The investors who provide the money for the second loans designate SoCal counties as “distressed” and decline to provide any more funds. Jumbo loans cost 1-3% more than conforming, so who is going to take the hit? With lenders heading for the hills, it’s pretty clear that sellers will have to revise their prices, but even then buyers are declining to participate. The market slows to a snail’s pace, making a bad situation worse. Then, our do-nothing Congress, mired in gridlock, wakes up: 2008 is an election year! Miraculously, passing a bi-partisan stimulus package in record time, Congress makes sure we all receive $300, $600, $1200 or whatever from our tax returns. But, this bill also helps home owners sell their homes by raising the conforming rate up to $729,000 in highest priced areas, such as our own. What about the buyers? Buyers will have an easier time to qualify with the lower rates, but first-time buyers are getting a break, too. FHA loan limits are $729,000 until the end of the year; that rate expires right after the election. FHA loans typically have down payments of 3-5% or 103% of the purchase price for repairs, all guaranteed by the Federal Housing Authority [FHA]. FHA made home ownership possible for millions of Americans after World War II. FHA may save us once again. So, you see this is really good news, not just for wonks but for home sellers and first time buyers.